Geckos possess more complex vocal structures than other lizards, allowing them to chirp and click as well as hiss, bark, and growl. Overview Taxonomy What is an Animal Ambassador? What is The Animal Embassy? Iranian eyelid geckos have been located in the foothills of the Zagros Mountains, a large range in Iran that also extends into Turkey and Iraq. These small reptiles are adapted to survive in rocky desert terrain and semi-arid grasslands. 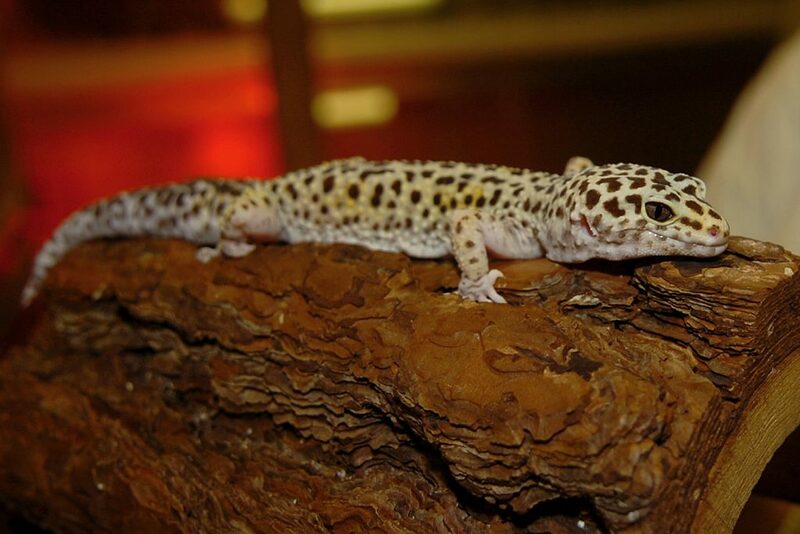 Iranian eyelid geckos are mysterious lizards that have not been well observed or studied. They are known to be a nocturnal, ground-dwelling species that is only active for a brief period of time during the spring. They remain hidden for the rest of the year. They feed on insects, spiders, and other arthropods, and perhaps on smaller reptiles and eggs. 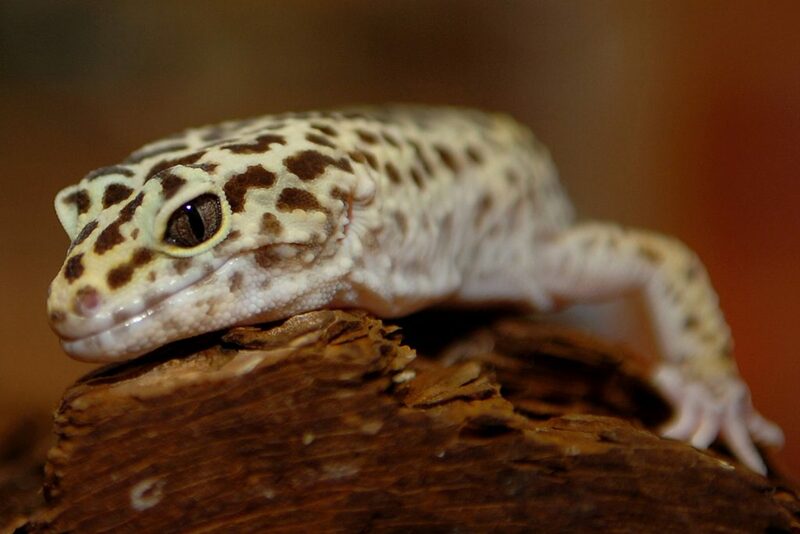 Iranian eyelid geckos belong to a very small and unique subfamily of geckos with eyelids. 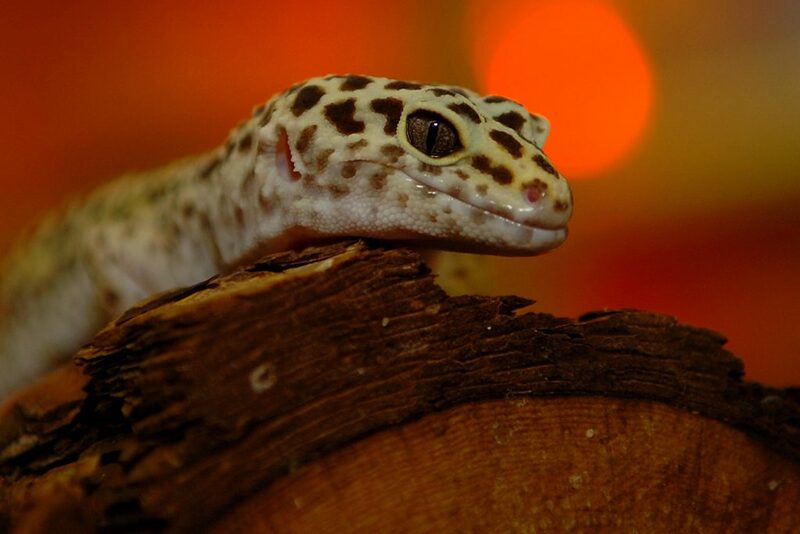 Most geckos, like snakes, do not have eyelids and cannot blink. Predators of Iranian eyelid geckos are not well known, at least not to us (but probably are to the geckos). When threatened, these geckos – like most other lizards – are able to drop their tails. This ability to sever the connection between body and tail is called autotomy. The dropped tail continues to squirm on the ground, attracting the attention of the predator while the gecko makes a quick escape.  A new tail eventually grows in the place of the dropped tail. Like most geckos, Iranian eyelid geckos lay eggs. Little is known specifically about the reproductive habits of this species, but if they are like other geckos, then females probably lay small clutches of 1 or 2 eggs at a time on the ground in a sheltered place. Female geckos often choose to deposit their eggs in the same place, creating one massive clutch. Gecko eggs incubate anywhere from 2 to 6 months before hatching, and the young are immediately independent. Iranian eyelid geckos are thought to be very rare but not enough data has been gathered to approximate population size. This species has not yet been assessed by the IUCN, the world’s leading conservation organization. What is an Animal Ambassador? The Maryland Zoo refers to its special collection of education program animals as “Animal Ambassadors.” The Zoo currently cares for more than 60 Animal Ambassadors, representing more than 40 species, both native and exotic. These animals are managed separately from the rest of the Zoo’s collection and cannot be seen on exhibit at the Zoo. However, many can be seen up close and personal on a rotating basis at Creature Encounters, the Zoo’s outdoor education center; at camp and school programs at the Zoo; as featured participants in community-based Outreach programs; and at special events on and off Zoo grounds. Animal Ambassadors spend countless hours working with their human handlers, developing bonds of trust and communication that will allow them to appear in front of audiences large and small. They are not show animals. They behave naturally, focusing audiences’ attention on their natural behaviors and adaptations and giving living, breathing meaning to concepts and topics that students may be studying. Animal Ambassadors travel all over the state of Maryland and beyond, and many also make local and national media appearances, educating about wildlife while representing the Zoo and its commitments to animal welfare and conservation. What is The Animal Embassy? The Animal Embassy at The Maryland Zoo is an off-exhibit area that is not open to the public. It is where the Zoo’s “Animal Ambassadors,” or education program animals, live. The Embassy is home to more than 60 individual animals representing more than 40 different species. It is staffed by its own dedicated group of keepers and volunteers and has both indoor and outdoor living space for the animals.